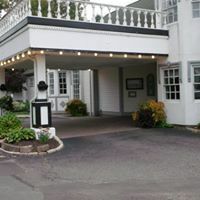 The Nutmeg Restaurant and Banquet Facility is an elegant wedding venue located in East Windsor, Connecticut. Offering stunning outdoor and indoor space options, the venue is elegant and sophisticated. 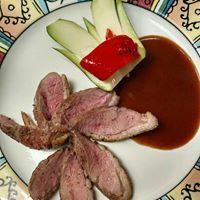 The Nutmeg Restaurant is an upscale American eatery. 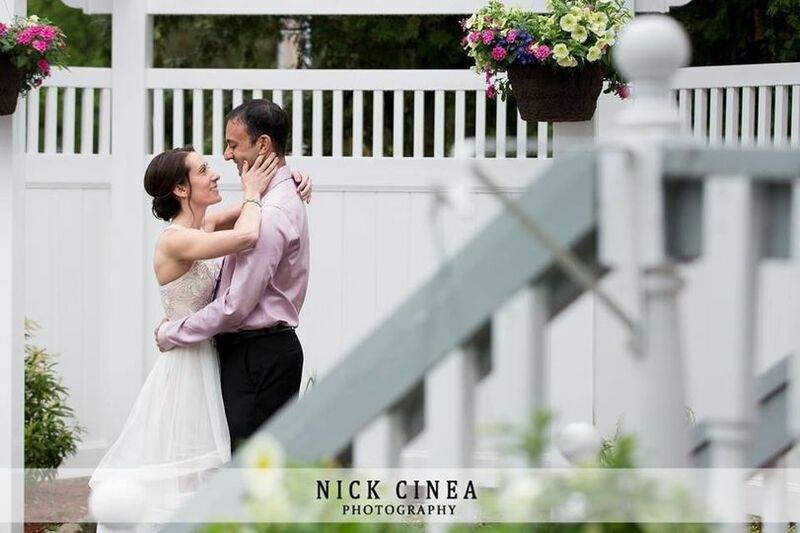 Known for great service and high-quality cuisine, the Nutmeg Restaurant and Banquet Facility offers a great space to exchange your vows, celebrate afterwards, and enjoy the restaurant’s food. 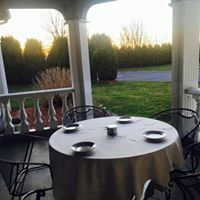 If you’re looking for an elegant place for a romantic wedding, the Nutmeg Restaurant and Banquet Facility is a great option. 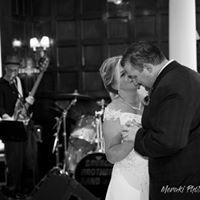 The banquet room features a dance floor and can accommodate up to 120 guests. 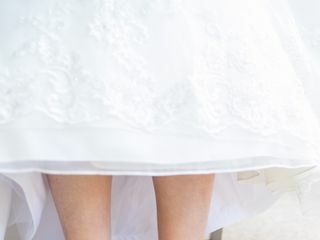 You can also choose to have your ceremony at this venue. The venue offers outdoor courtyard accommodations for ceremonies and photography. 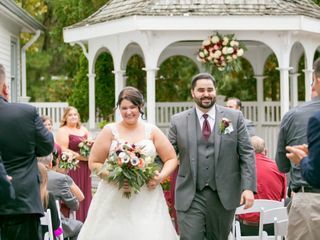 The outdoor area features a charming gazebo and flower gardens, creating a romantic backdrop for you as you exchange your vows or capture your love story with photography. You can also choose to have your ceremony inside. 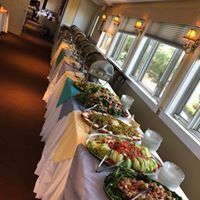 The Nutmeg Restaurant and Banquet Facility has a variety of options available for wedding ceremonies, receptions, elopements, bridal showers, engagement parties, and rehearsal dinners, including champagne brunches, cocktail parties, buffets, chef stations, and more. All of these options feature superb menus and service. 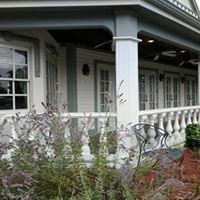 In addition to in-house catering and bar, services offered include set up, event rentals, wireless internet, and parking. 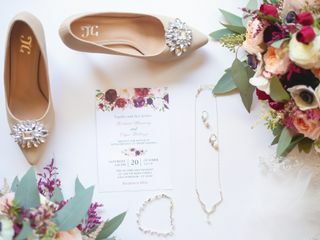 The venue also takes care of providing flatware, glassware, and linens. The Nutmeg Restaurant specializes in American fare. 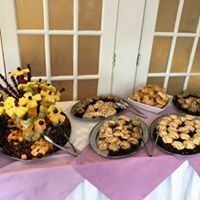 Depending on the type of event you choose to host, you’ll have different food options, presented in various styles, such as buffet, family-style, plated, or cocktail reception. Dessert options are also available. My mother and I received a great private tour of this venue. We were shown every room and we had all of our questions answered. This venue is very cute! I loved the light blue coloring. But I must note that for those wanting many guests, this isn't the place for you. Their website says they can "Accommodate up to 120 guests in our updated banquet room with dance floor". However when I toured the place, we were told that actually 80 can fit comfortably and 100 guests are considered "overflow". Hope this helps! 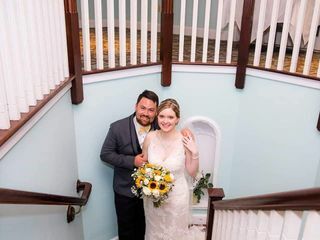 My husband and I got married here on October 27, 2018. From the moment we booked everyone was so helpful. We spoke with Koula multiple times and had meetings regarding the wedding. 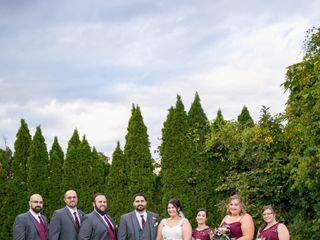 The day of the wedding was rainy but Paul and his staff made it amazing. 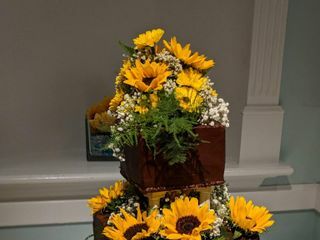 The venue is charming and unique, just what we wanted for our 70 person wedding. The food is the best and one of the waitresses even helped me bustle my dress! Overall I would definitely recommend!! I would like to thank Paulino and his great staff for a day that we will never forget. We were married here on October 18th, 2014. 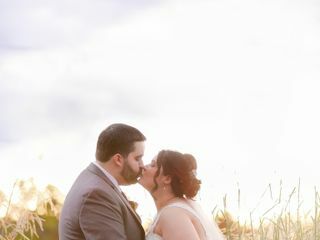 The day went off without a hitch. 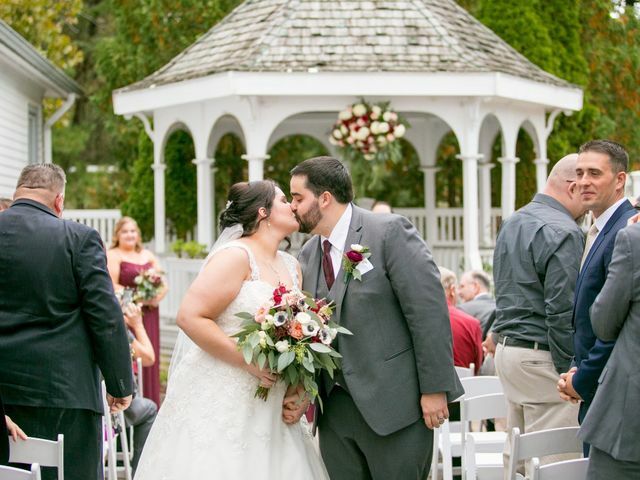 We had our ceremony outside in front of the gazebo. The mums were a great touch for a fall wedding. We chose the cocktail party reception and couldn't have been happier with the food. The appetizers were plentiful and tasted great. The carving stations were a hit as well. The Prime Rib was cooked perfectly as well as the Roast Turkey and Roasted Pork. The penne ala vodka was also a hit for the vegetarians in the crowd. Shannon and I were treated like royalty that day. Paulino making sure they brought us drinks and apps while they were taking our pictures so we wouldn't miss cocktail hour. All of our guests raved about the food. 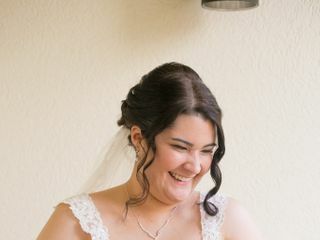 I will highly recommend The Nutmeg to anyone that I know that is looking for a venue.